Three car garage!! 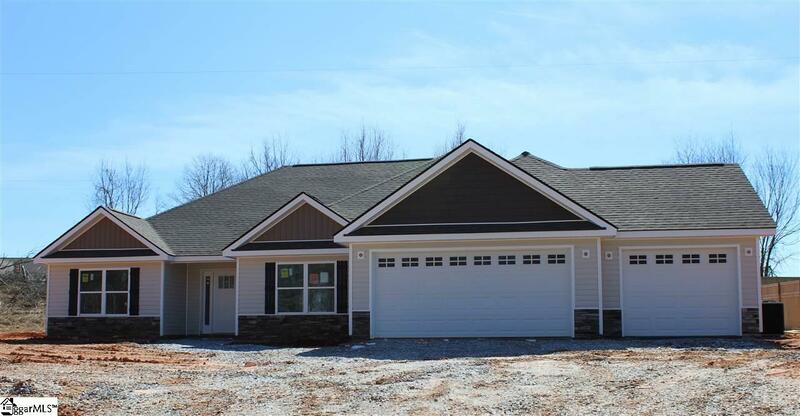 This floor plan has a three car garage that so many home owners can appreciate! As you enter into this beautiful you will notice the vaulted ceilings, open floorplan, and light and bright feel. 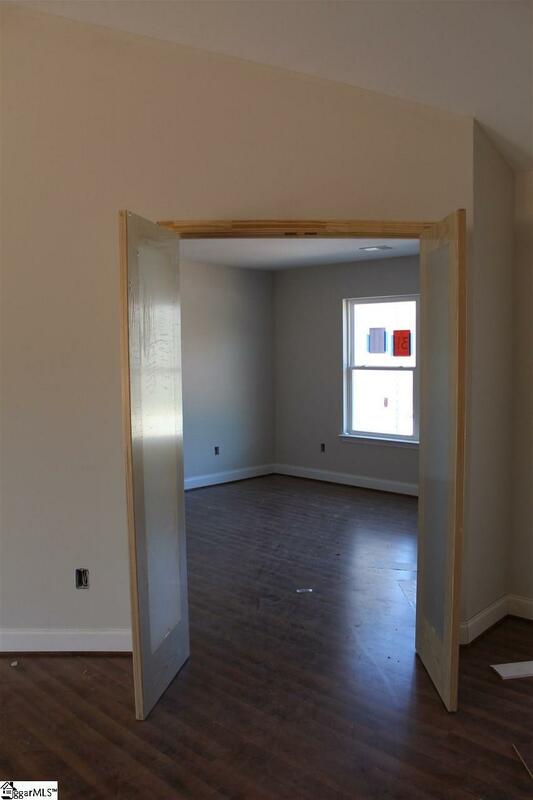 The flex room is immediately off of the entry, use this as a den, office, bonus room, whatever your needs are. 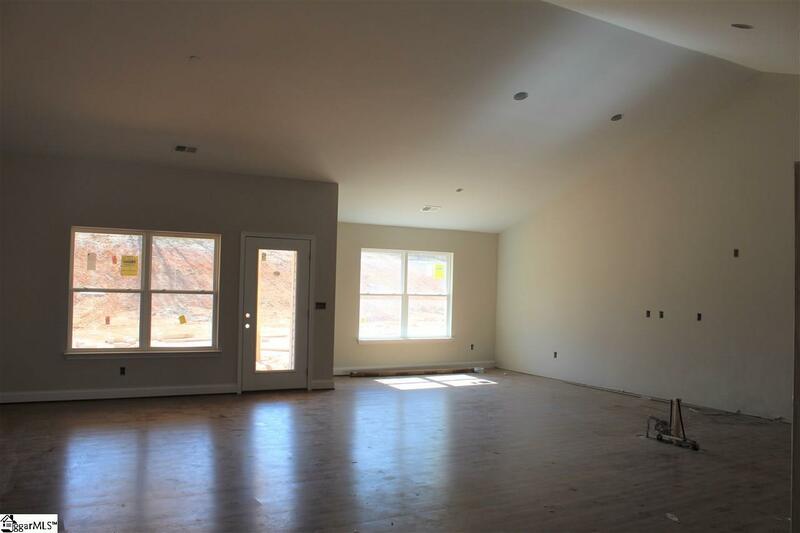 As you move into the home the Great room is open to the Kitchen and Dining room. 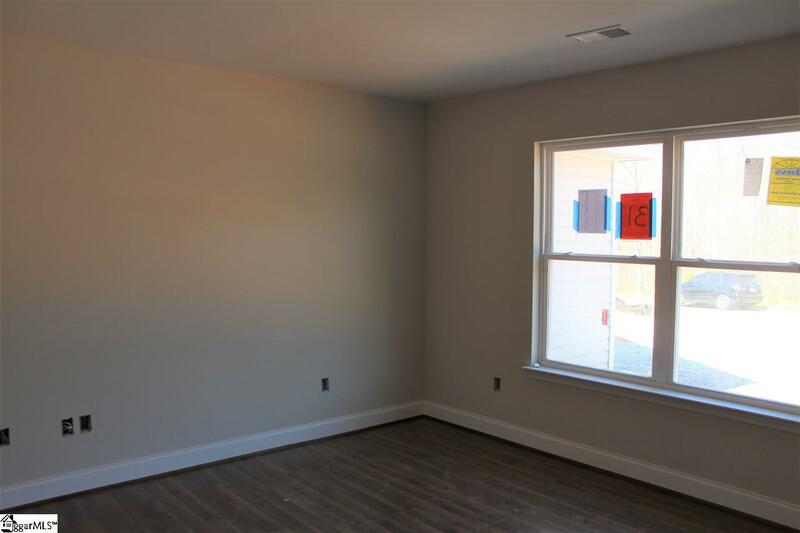 The Kitchen features granite countertops and stainless steel appliances! A large island is perfect for prepping and casual dining. The dining room overlooks the back yard. Out back is a wonderful covered back porch for you to enjoy year round. Down the hall you will find plenty of storage on your way to the master suite. The master bedroom offers SO MUCH SPACE! The master bathroom includes a tile shower, double sinks, separate water closet, and large walk in closet. The laundry room is also on this side of the home which is so convenient. Across the home are two bedrooms as well as the guest bathroom. Enjoy the large yard and great neighborhood! Make this your home today!